Glova Rail has had the pleasure of helping the supplyers of medical aid in remote areas in Angola keeping up the good hygiene as well as reducing water consumption by installing new vacuum toilets. 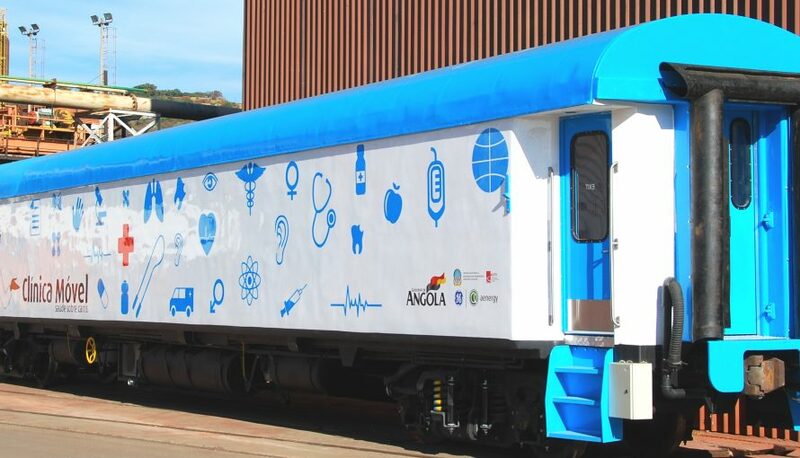 Angola has approximately 0.1 hospital beds per 1,000 people, and a total of 0.08 doctors per 1,000 inhabitants, so Angola’s National Health Strategic Plan for 2025 has prioritised rehabilitating and expanding public healthcare capacity, especially for rural populations. The lack of infrastructure in general has made it very difficult for the government to promote programs that effectively address some of the basic needs of the people in remote areas. 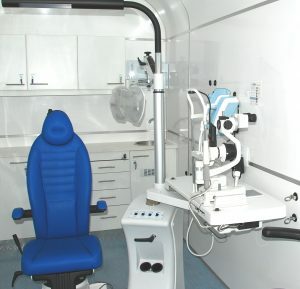 Health care, specifically, is not available for many of the people in the country, and therefore these medical trains have been launched, where medical staff travels around to those who do not have the opportunity to go to the hospital otherwise.